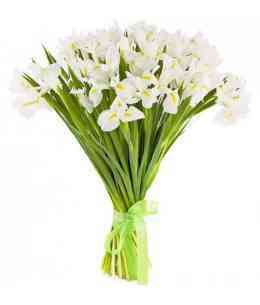 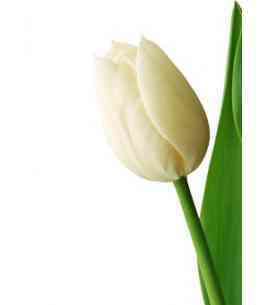 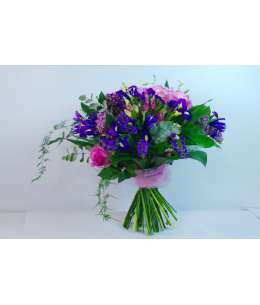 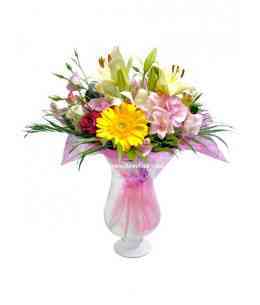 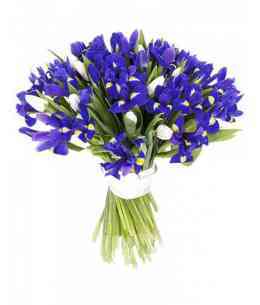 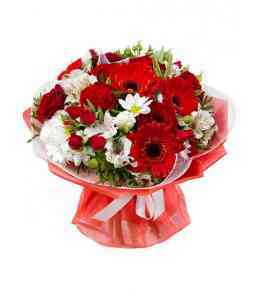 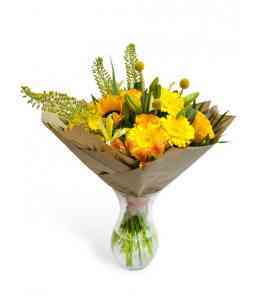 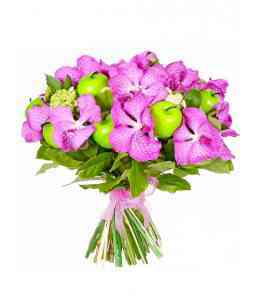 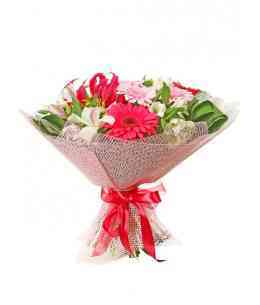 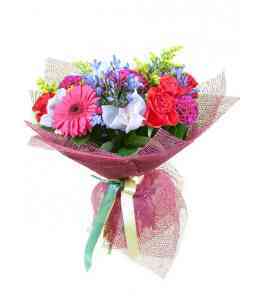 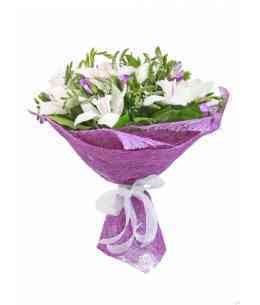 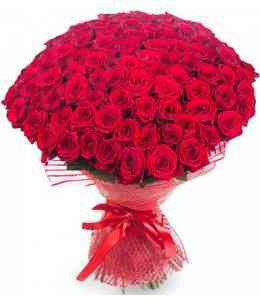 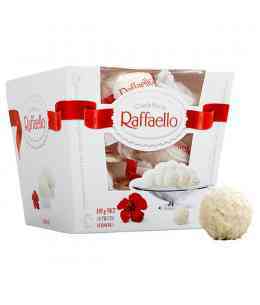 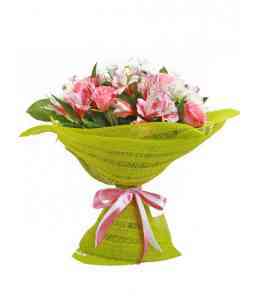 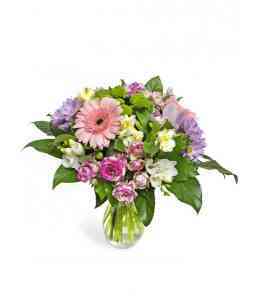 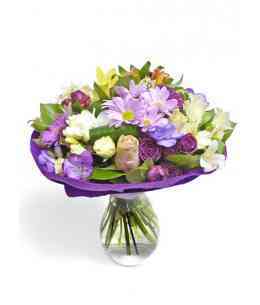 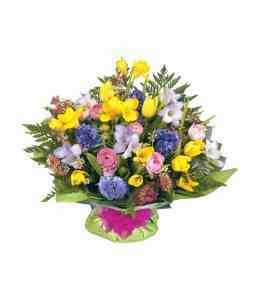 Home > Bouquets>Bouquet "Bright meeting"
Bouquet "Bright meeting" Standard. 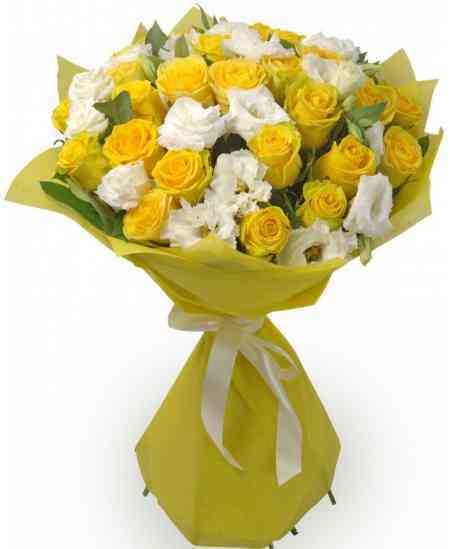 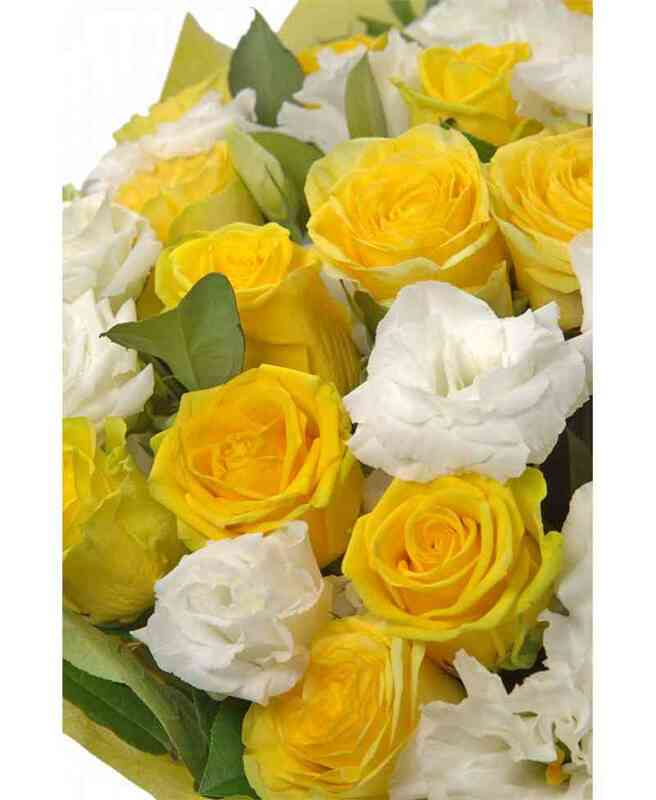 Bouquet of 25 yellow roses and white eustoma. 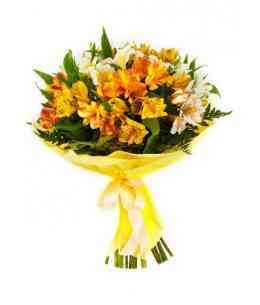 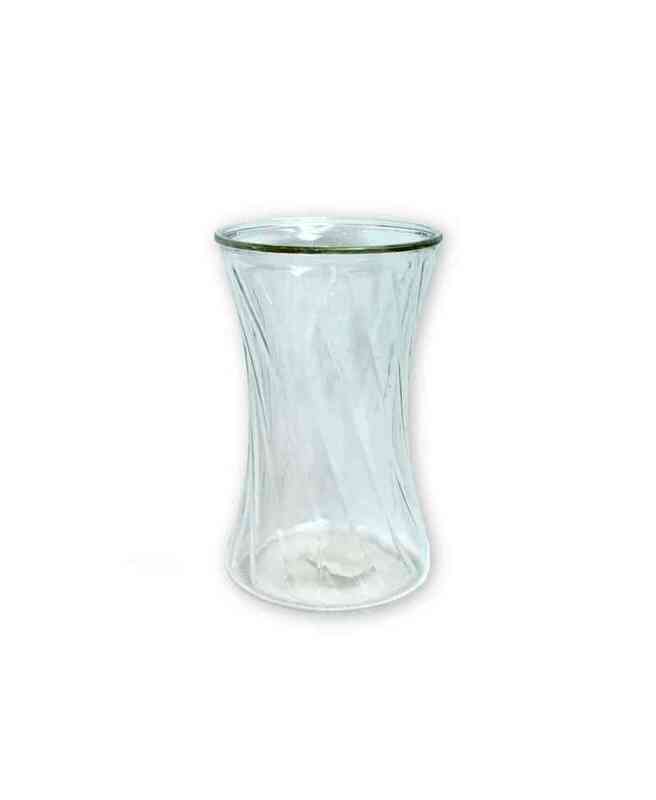 Bouquet "Bright meeting" Extra. 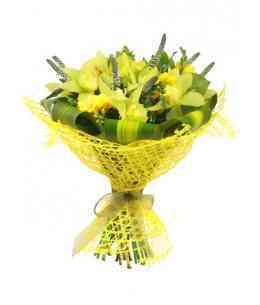 Bouquet of 35 yellow roses and white eustoma. 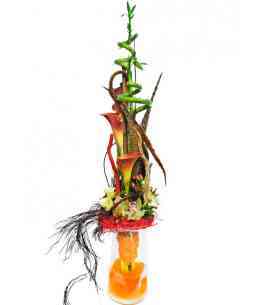 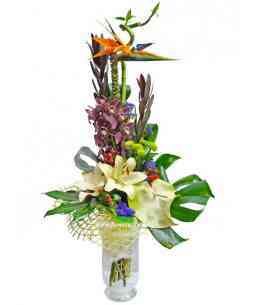 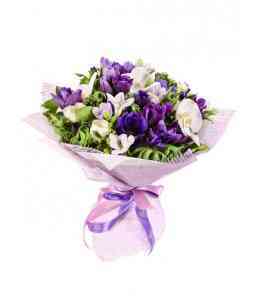 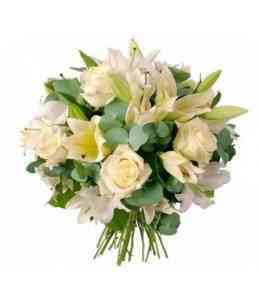 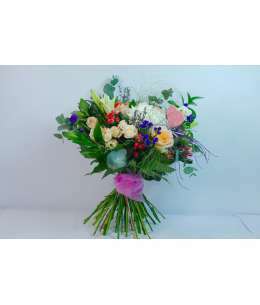 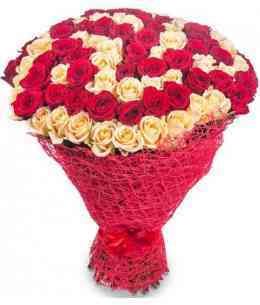 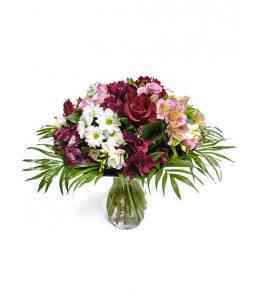 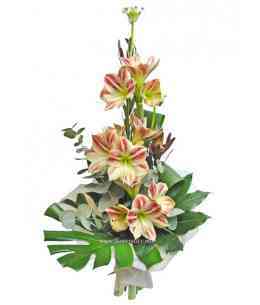 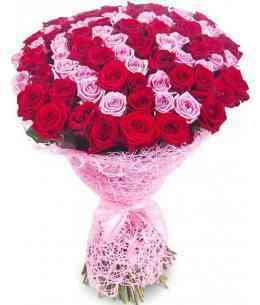 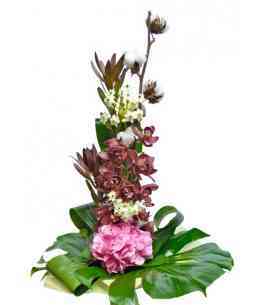 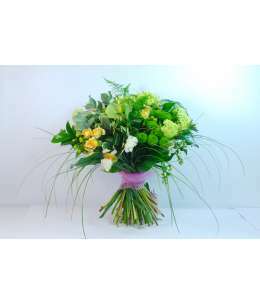 Bouquet "Bright meeting" Premium. 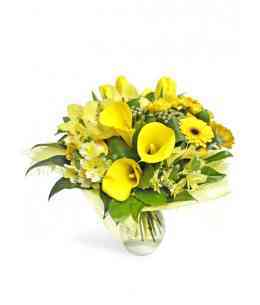 Bouquet of 45 yellow roses and white eustoma.